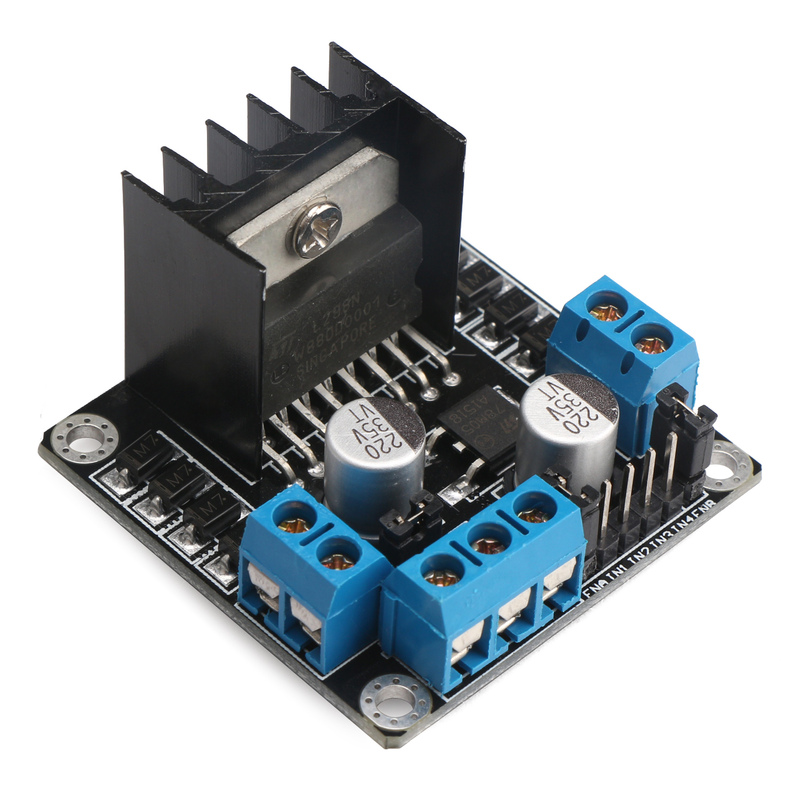 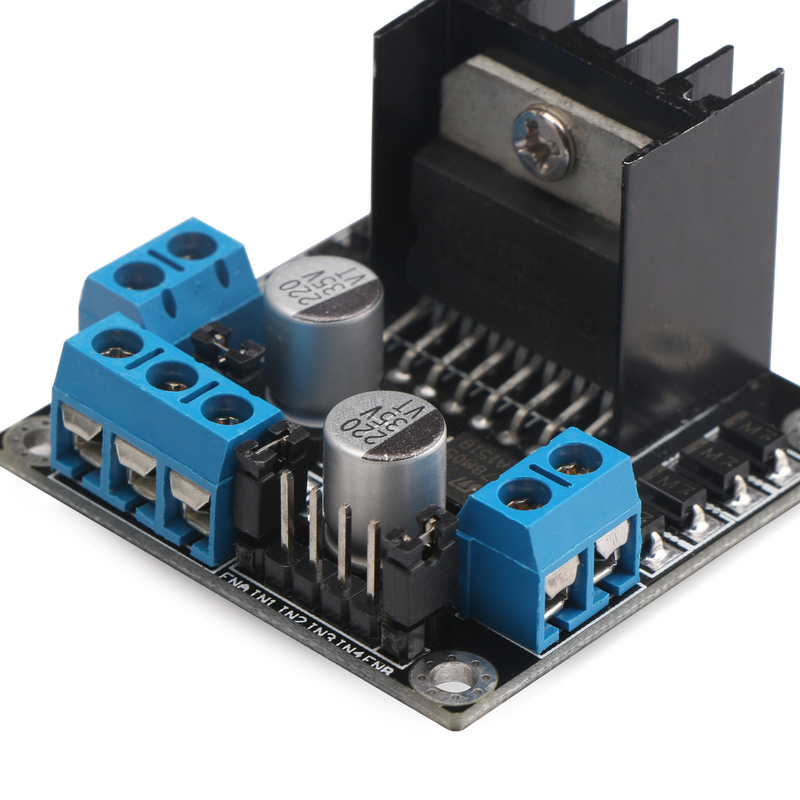 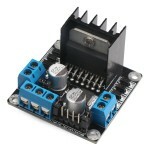 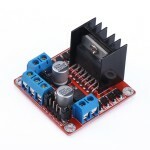 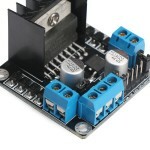 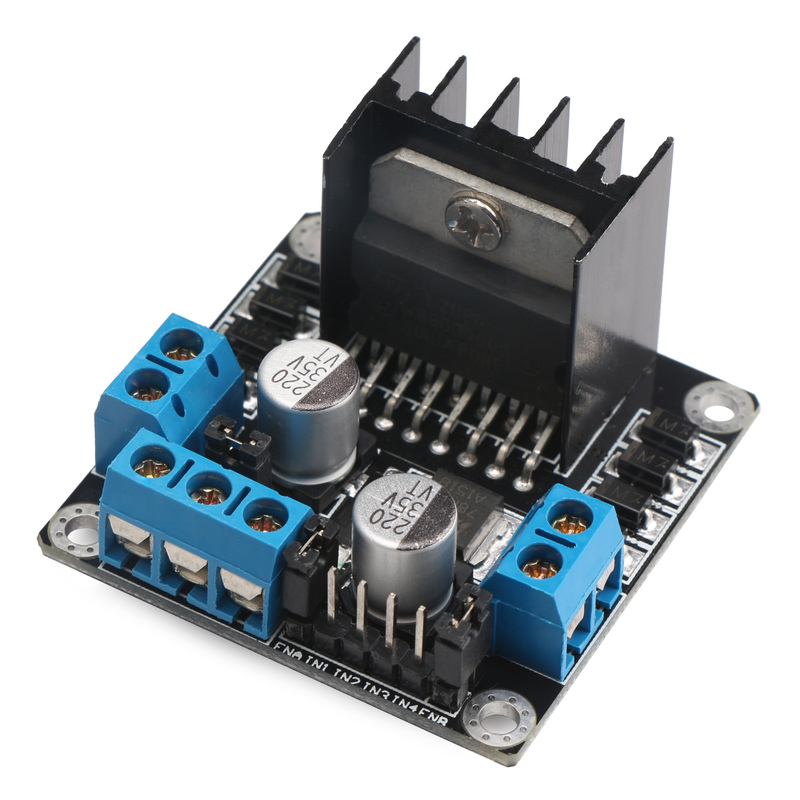 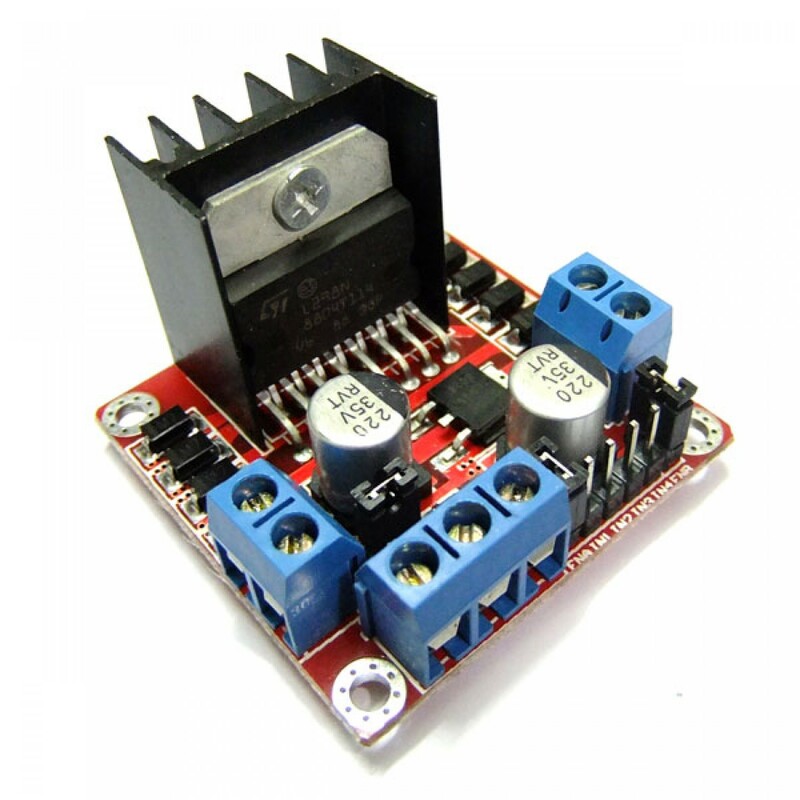 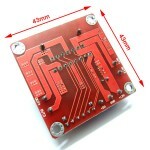 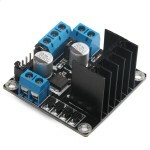 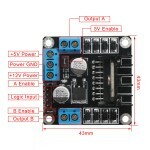 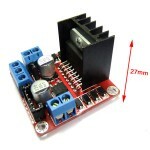 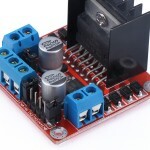 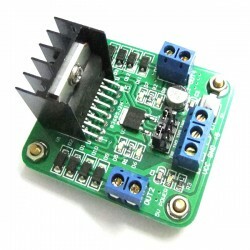 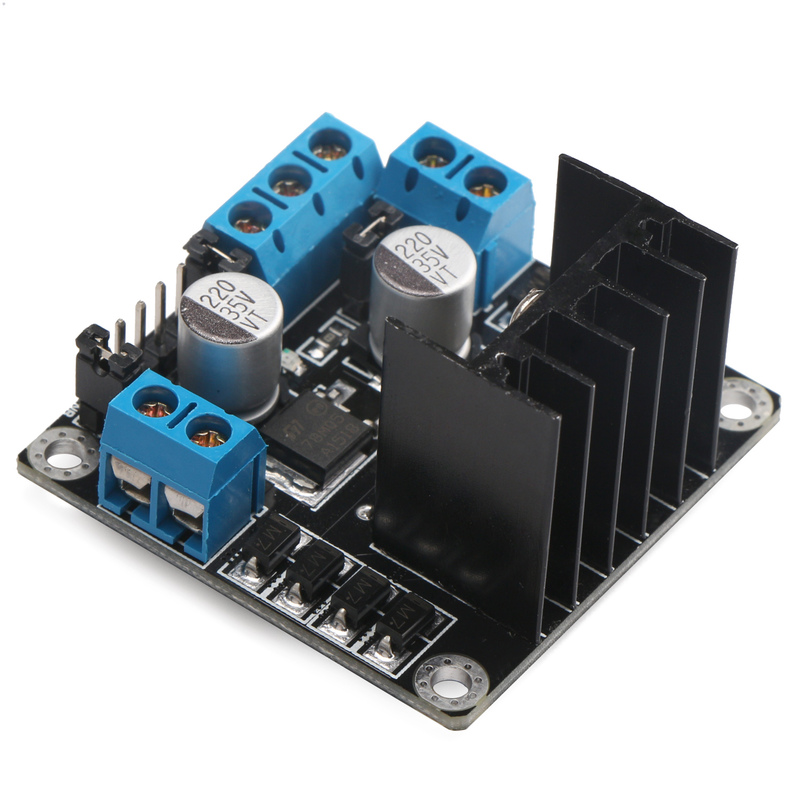 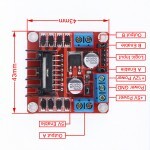 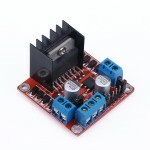 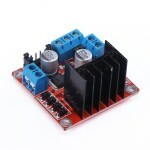 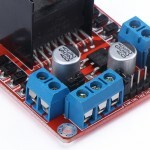 It is a Controller/L298N Drive module, Voltage Range: Driven part of the terminal supply area Vs .. 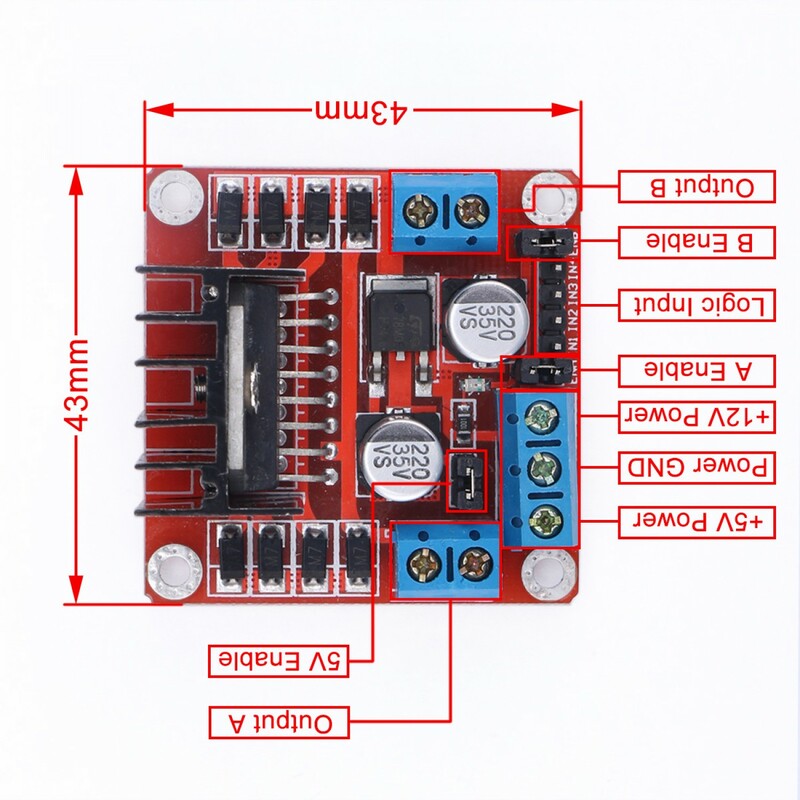 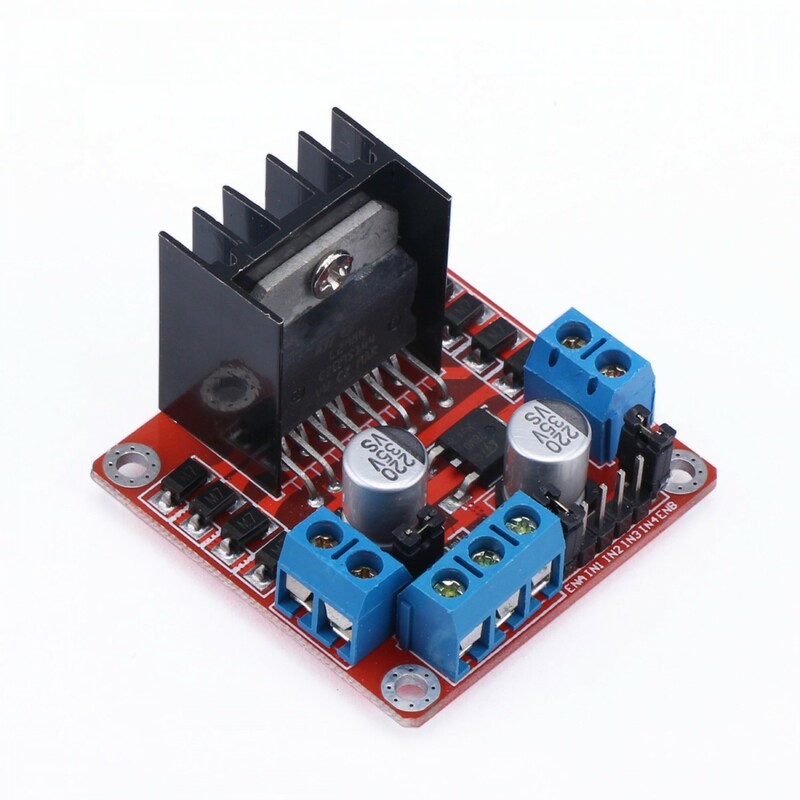 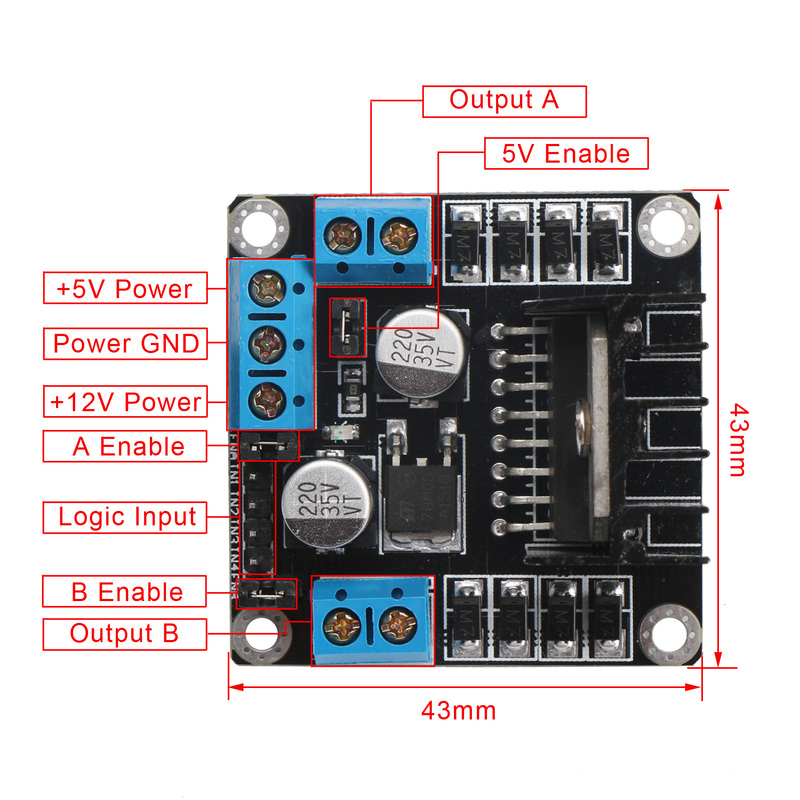 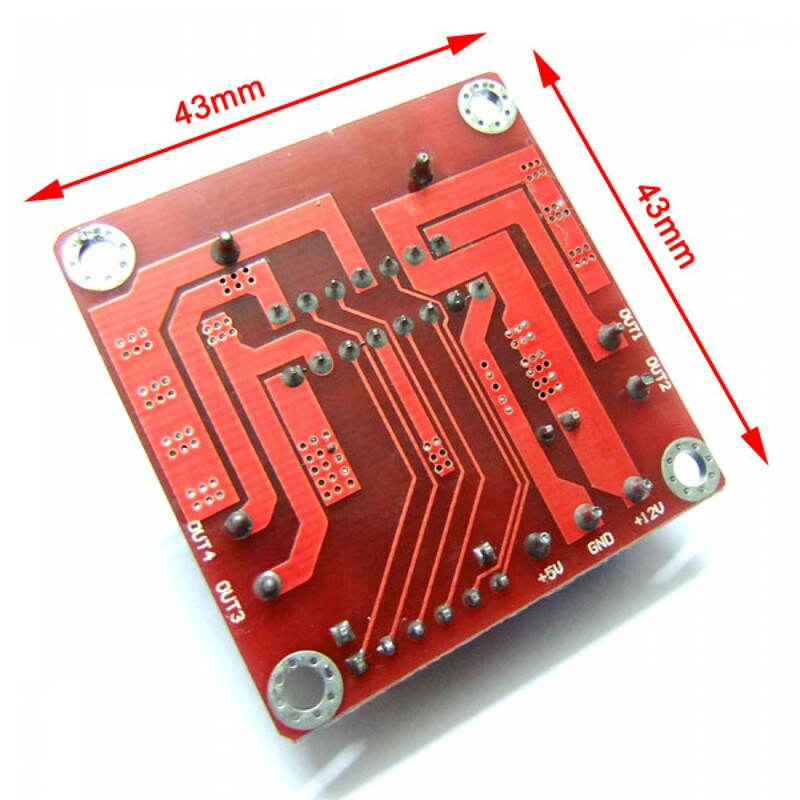 It is a L298N Dual H-Bridge Motor Driver Module, It has small size, Low Power，anti-interference ability, high efficiency, long term stable and reliable quality,easy installation and use,Applied to the DC Motor, Step motor,Smart car,Robot and DIY etc. Applied to the DC Motor, Step motor,Smart car,Robot and DIY etc.